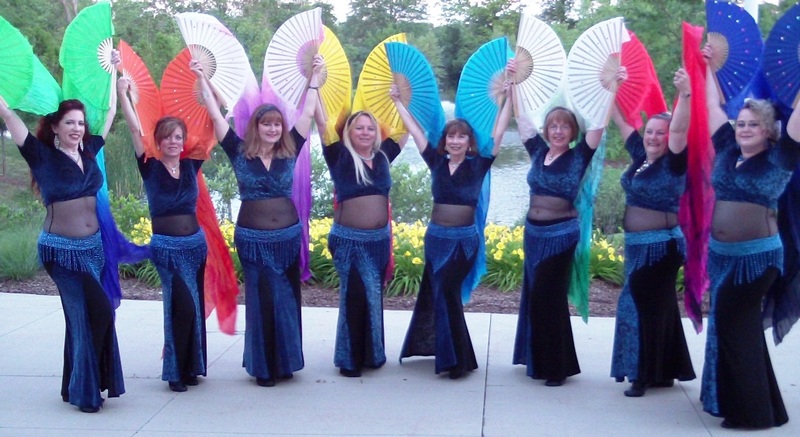 The Desert Opal Dancers include women from diverse backgrounds and interests who share a love for the dance and the desire to relax and de-stress among friends. 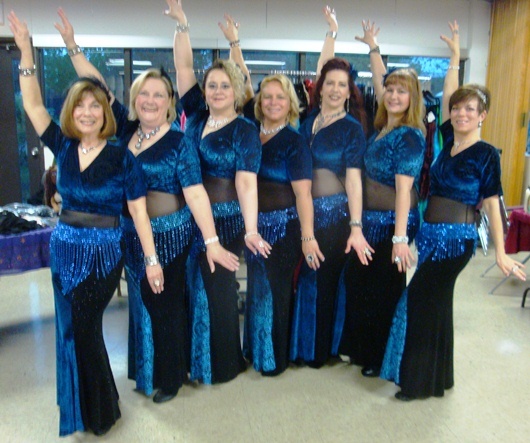 Founded in 2006 by students participating in belly dance classes with Kara at The Wellness Center in Arlington Heights, IL, the Desert Opal Dancers have performed in a wide variety of venues including student belly dance shows, public libraries, theaters, outdoor events, national bellydance conventions and charity events. 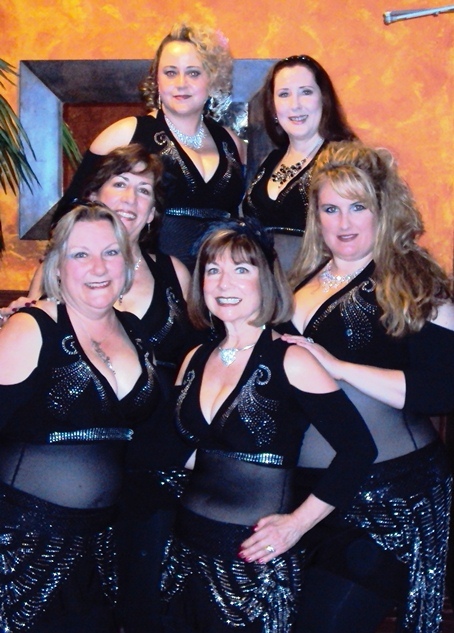 After 9+ amazing years, Kara is stepping down as the director and sole choreographer for the Desert Opal Dancers. 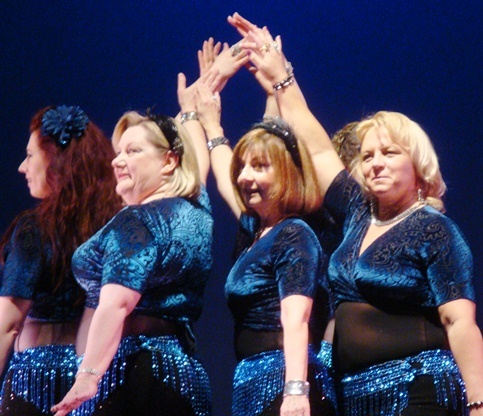 While this chapter ends, many new stories will soon begin. 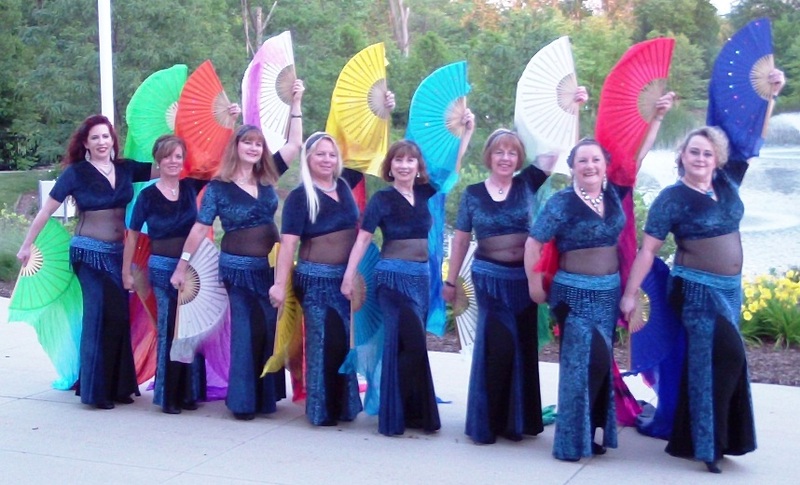 Thank you for supporting the Opals over the years. 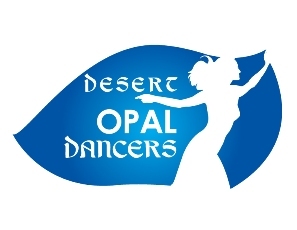 Copyright © 2011 Desert Opal Dancers. All Rights Reserved.